We always brag about the attractions and establishments that make Dunwoody so great, but what about the people? Some pretty cool (not to mention famous) individuals have ties to Dunwoody. Some grew up here while others moved here or started businesses here. We&apos;re recognizing (because they truly are recognizable) some local stars who really make Dunwoody shine. 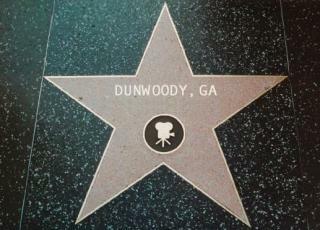 If Dunwoody had a walk of fame, they&apos;d for sure have a star on it. But in the meantime, they&apos;ll have a honorable mention in this blog. 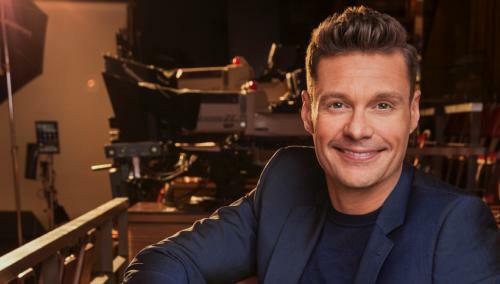 Known for hosting American Idol among seemingly a million other shows, Ryan Seacrest was a Dunwoody Idol long before. The television host, producer, and radio personality got his start at Dunwoody High School where he read morning announcements and played football. You can find him on your TV every morning next to Kelly Ripa on ABC, but he can be also be seen in Dunwoody occasionally - particularly around the holidays visiting his family church. 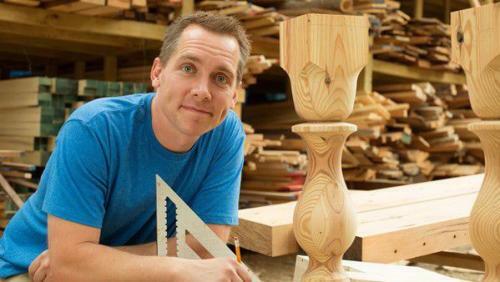 This famous TV craftsman capable of making any house feel like a home with his amazing woodwork once called Dunwoody home. Clint is a 1996 graduate of Dunwoody High School who still loves to come back as often as possible to visit family and friends and go tubing on the Chattahoochee River. That is when he&apos;s not helping out Chip and Joanna Gaines with projects, of course. By day, Cindy Wilson is a Dunwoody housewife who gets stares in the carpool lane. By night, she&apos;s a bongo-playing international pop star for the B-52s. 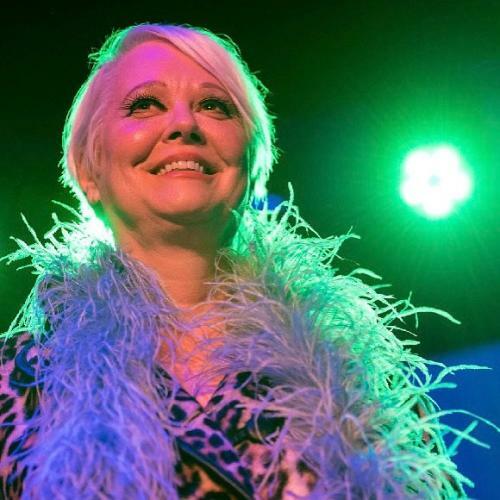 Although she&apos;s originally from Athens, GA, the "Love Shack" vocalist now calls Dunwoody home with her husband and two kids. You may recognize these singing sisters from their incredible performance of "America the Beautiful" before Super Bowl LIII in Atlanta. 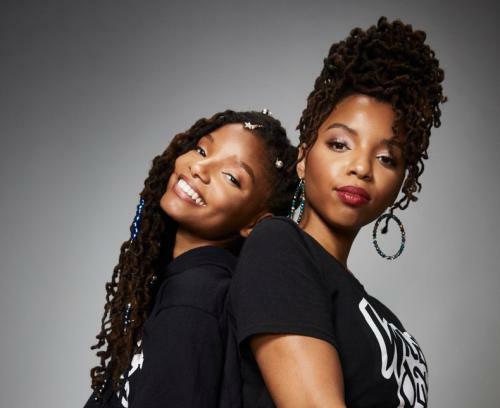 Or maybe you know them from starring in the hit TV show "Grown-ish." But did you know they attended Vanderlyn Elementary School here in Dunwoody? That&apos;s where they were known to crush talent shows early on in life and display their amazing talents long before they were discovered by Beyonce. 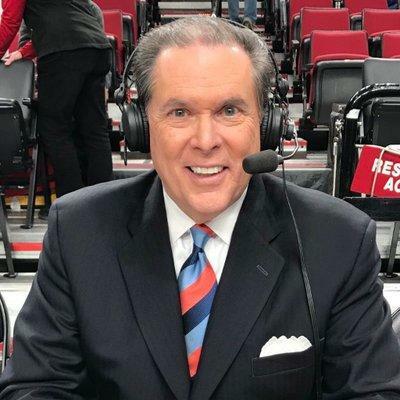 Turn on an Atlanta Hawks game on any given night and you&apos;ll hear the voice of Bob Rathbun calling the game. This has been the case since 1996. The 10-time Emmy award winner is a longtime resident of Dunwoody. When he&apos;s not calling NBA or NCAA games, he&apos;s helping his wife run RescueMeGA, a non-profit all volunteer rescue group devoted to saving forgotten dogs and finding them new homes. Similar to Ryan Seacrest, Marissa Mitchell is another Dunwoody High School graduate who got her start by hosting a morning news show at school. 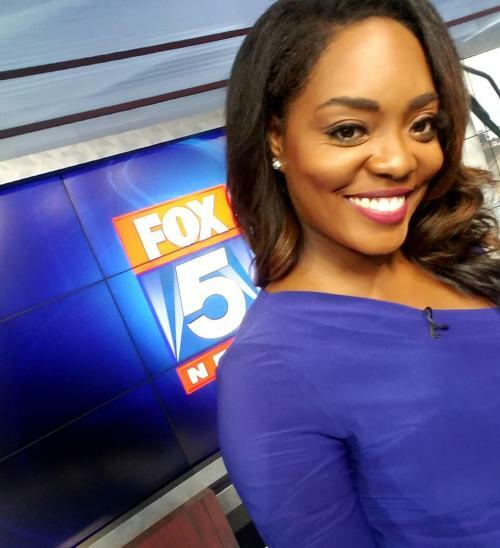 Now she&apos;s Emmy-nominated and co-anchors Fox 5 Atlanta&apos;s news at 10 and 11 p.m.
From 1998 to 2018, Jennifer Leslie was a reporter for 11Alive News. You could often start your day with her by tuning into the Morning Rush team. 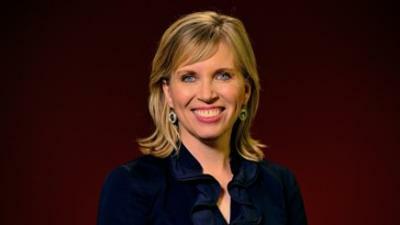 She&apos;s a 6-time Emmy winner, a Dunwoody Darling, and now she&apos;s the Communications Director for the City of Dunwoody! She now lives here, works here, and plays here - and we couldn&apos;t be happier. Melissa knows BBQ. After all, she is the most winningest woman in BBQ. Melissa also knows that Dunwoody is the place to be. That&apos;s why she opened Memphis Barbecue Company here - because she knew it would do well, and she knew it&apos;s what the people needed. 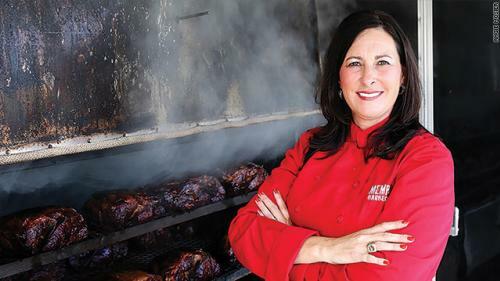 Cookston is a seven-time barbecue champion and the only female barbecue world champion. Stop by Memphis BBQ sometime to sample her work. 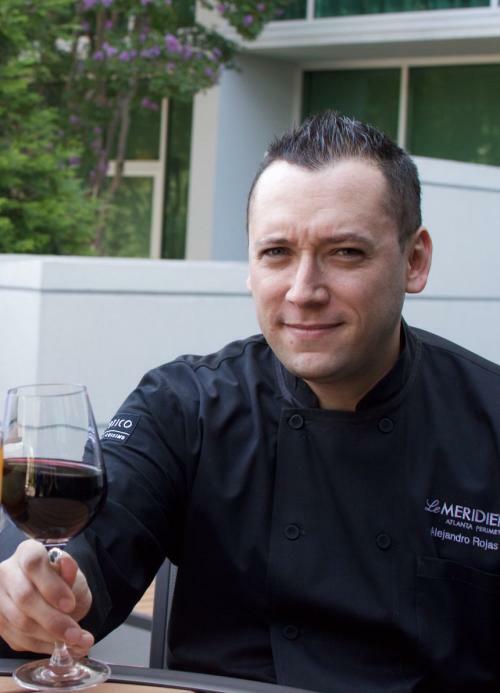 Alejandro Rojas is a chef at Portico Global Cuisine, located inside Dunwoody&apos;s fabulous Le Meridien hotel. Originally from Bogota, Columbia, Rojas honed his culinary craft at Mausi Sebess, Le Bernard in New York, Le Cordon Blue College of Culinary Arts and Bellamy Cooking School in Barcelona. In other words, this man knows how to cook both locally and abroad. Tom Woods is a jazz pianist and a local celebrity. He and his jazz trio have been heard in many Atlanta venues such as The High Museum of Art, Fernbank Museum, the City of Atlanta Bureau of Cultural Affairs &apos;Art in the Parks&apos; series, the Intercontinental Hotel, and many more. Beyond Atlanta, they&apos;ve performed at numerous clubs and other venues in Latin America, Canada, Asia, and Africa. Although his smooth sounds have been to just about every corner of the globe, Tom Woods brings it all back to Dunwoody with monthly performances at Le Meridien. See the jazz trio do their thing at Le Meridien&apos;s Friday Jazz Nights and Sunday Jazz Brunches.